Learn more about the icons of our church and their meaning. Let’s unlock the mystery behind icons. Join us at St. Gregory’s to hear Presbytera Erin Kimmett, Byzantine Iconographer, discuss the meaning and symbolism in these holy images. Enrich your understanding and deepen your faith. 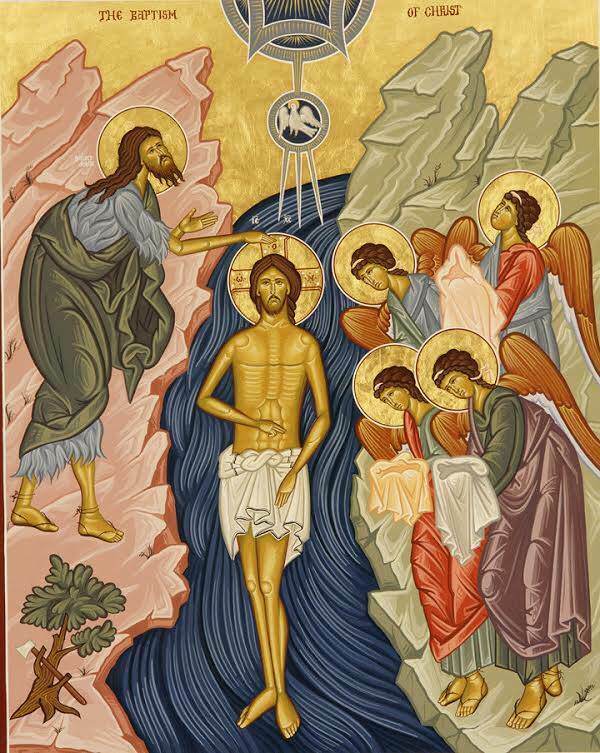 Presbytera Erin has painted many icons for churches and homes. A few of her recent projects are the iconostasis’ of Archangel Michael Cape Cod, MA and St. Elias Syracuse, NY; and wall frescoes for St. Anthony Spring, Texas.